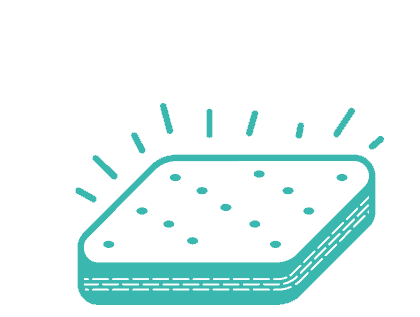 Underneath every great mattress is a great base – providing a solid foundation for quality sleep. 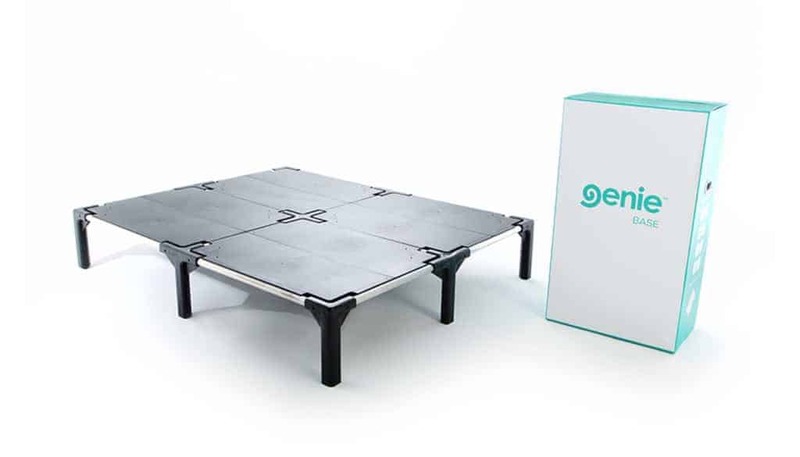 Our Genie Base, much like our mattress, is painless to setup and is easily movable with its knock down design. 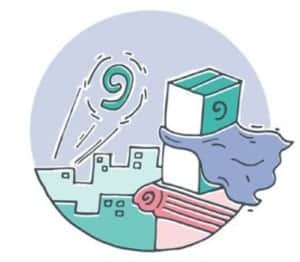 Traditionally, bed bases have been heavy, hard to manoeuvre chunks of heavy material with no real benefits other than adding height to your mattress. Well, this all changes with our Genie Base. Ever tried to manoeuvre a static timber base up a stairwell or around a tight corner? Pretty impossible to do. 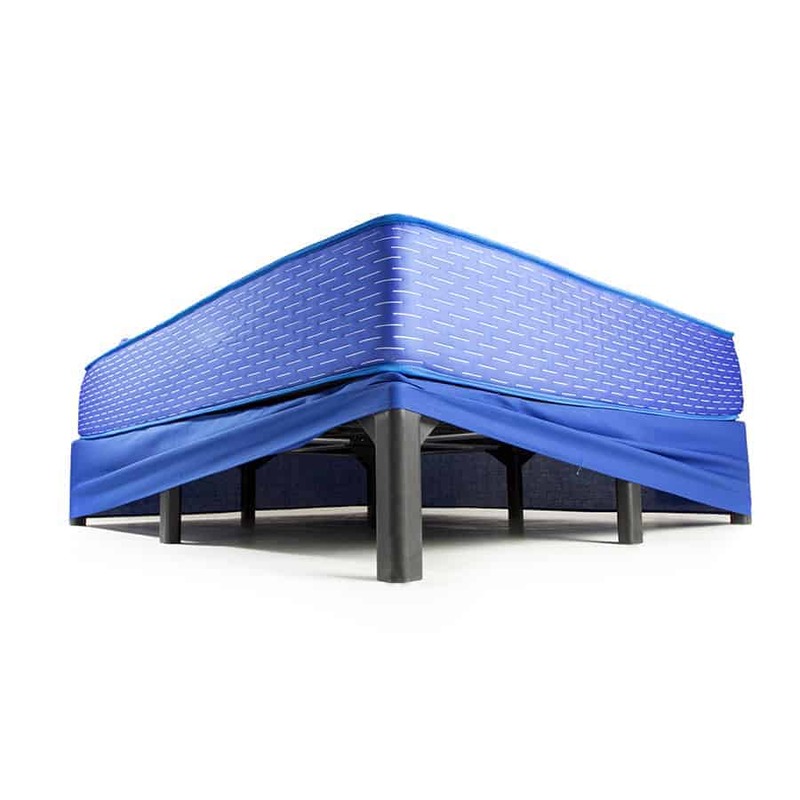 With the Genie Base, we have solved the problem of not being able to get your bed base into your bedroom. Our patented design and easy to assemble base allows you to move your base both in and out of rooms with ease. 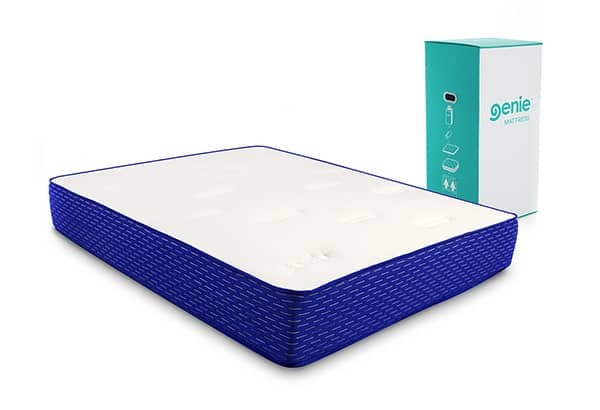 Our Genie base is built to last, and to support the all the amazing sleep qualities the Genie mattress provides. 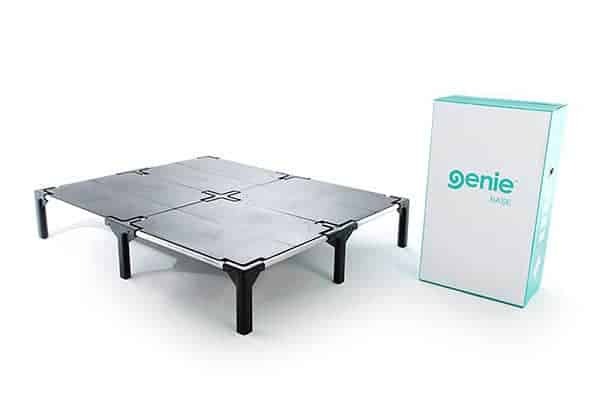 With the ability to take up to 200kg per person, a 5 years guarantee and a 15 year warranty your Genie base simply does a more stellar job and lasts longer than your average timber base. 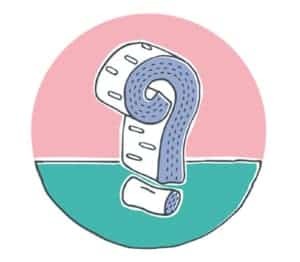 The aluminium and polymer construction means it is also more hygienic …with none of the squeaky sound effects that come from expanding and contracting wood. We wanted to build a solid base that does away with the trademark squeaks and cracks that keep you up at night. 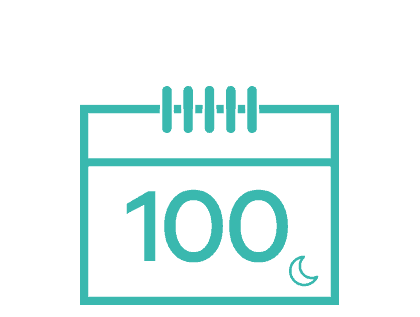 Made from an aluminium and polymer construction which means it’s a lot more hygienic as well in the long run. The traditional bed base we’re all familiar with is constructed with crude timber, which in comparison to our Genie base – is not as eco-friendly. Our Genie base is made from injected moulded polymer parts and extruded high tensile aluminium meaning no trees are harmed in making our base. There’s nothing more frustrating than trying to manoeuvre a bed base around the tight corners of your home. 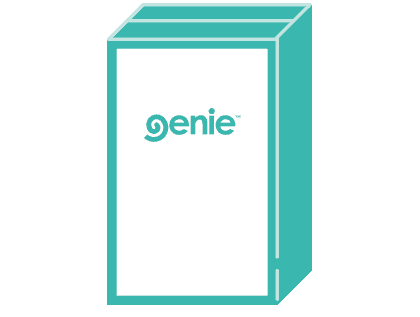 Thanks to its compact packaging, the Genie base allows for easy transportation and set-up.